It has always been my dream. A glowing tan without the risk of skin cancer, either by laying for hours out in the sun, or in the tanning bed. It is a fact that the beauty of a shiny bronze skin is unfortunately, followed by future regrets. I tried to explore other ways to get the shine without the whine. I found some tricks that could help get the tan without fearing any skin damage. Yes, Coffee! Coffee could help with the tan you have been longing for, but coffee is also effective in hiding the appearance of cellulite. Try mixing coffee ground and olive oil together until you get a smooth paste, then apply this mixture over your body areas including your face, limbs and body parts. Let this mixture sit on your skin for about 15 minutes, then wash it off with lukewarm water. Hopefully this will give you a glowing healthy tan. 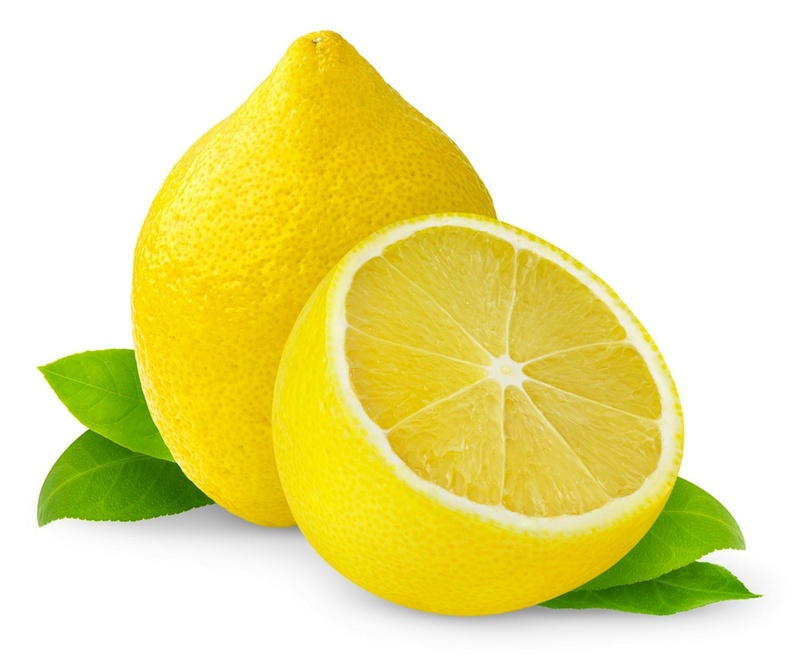 Lemon is also included in a list of effective ways on how to get a tan quickly at home. Application of lemon can increase the melanin production. As a result, you can get a tan quickly if you applied it topically. You just need to squeeze the juice from one lemon and apply it to your skin. After 15 minutes, you can rinse it off with lukewarm water. Because lemon juice may increase the sensitiveness of skin to the sunlight, you still need to apply a suitable sunscreen to the skin in order to avoid skin damage and sunburn. 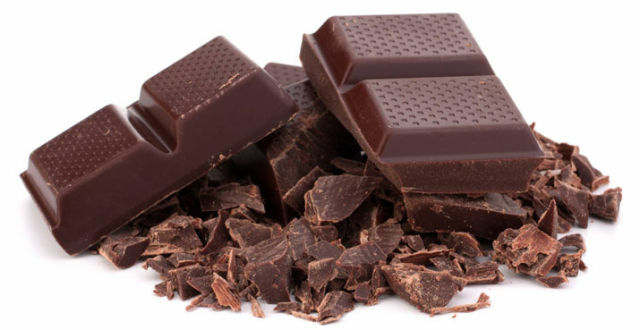 Using chocolate can give you a tan naturally. Try mixing chocolate with sufficient amount of your favorite mineral makeup, then apply this mixture evenly over the skin areas of your body. Leave it for 30 minutes. Repeat this procedure several times a week for few weeks to achieve a healthy tan. Some people may apply sun-free tanning lotions to make their skin tanned. However, if the residue of these tanning lotions is left, it can affect the uppermost layer of your skin. Pumice stone is effective in getting rid of the residue of the tanning lotions and tanning sprays. You should use the pumice stone to rub your palms and feet where you may have residue of tanning lotions and tanning spray. Make sure that pumice stone is rubbed gently on the areas such as your feet and hands. Regular application can give you a satisfactory result. After using a pumice stone, your skin becomes more sensitive. Therefore, you should apply a suitable moisturizer to soothe skin afterward. 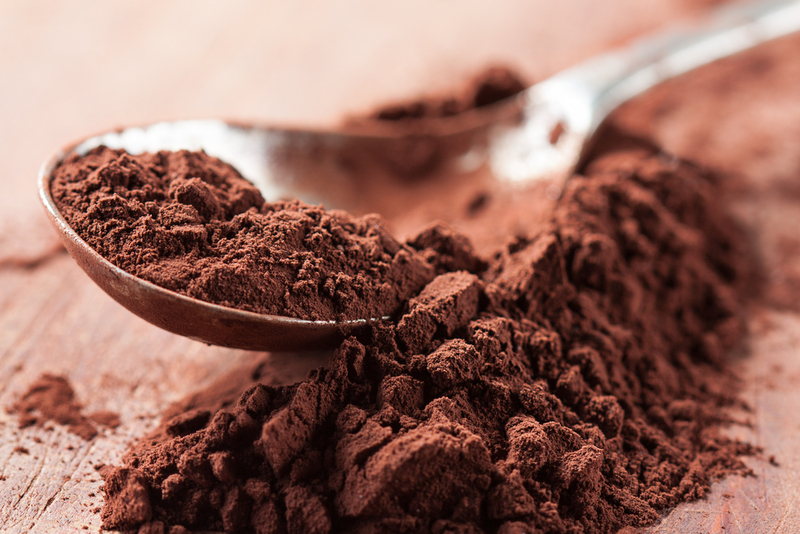 Another effective way to get a self-taning skin is Cocoa Powder. Mix cocoa powder and lotion well, then use a makeup sponge to apply this mixture to your skin areas. Let it stay for about 15 to 20 minutes then rinse it off with lukewarm water. Repeat applying this mixture to your skin several times to get the best result. Tea is also one natural home remedy to get a tan quickly at home. Tea can give you a perfect tan without exposing yourself to harmful UV rays. Add three tea bags in a utensil and pour three-quarters of a cup of boiling water into this utensil. Let this tea steep in boiling water for 10 minutes before straining the tea Mix this tea with a quarter cup of sesame oil and apply this solution to your skin using a sponge. This mixture can give you a perfect tan easily and safely. By now, we know that the body needs at least 8 glasses of water per day to make sure that your skin is hydrated enough. But it’s proven also that water speeds up the tanning process. Now remember that we have different skin tones, and what works for you may not work with someone else. It is possible that you may not get the results you expected. Some people may need to use some tanning sprays or lotions along with these self-tanning methods. But each time you feel tempted to get out in a sunny day and lay there for hours to have the sun-kissed tan you like, remember how damaging this could be to your skin. Enjoy your summer with a healthy looking skin!